Ep. 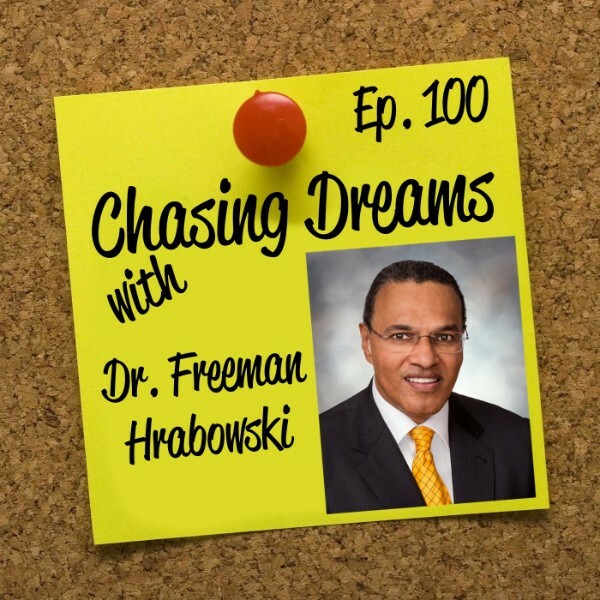 100: Dr. Freeman Hrabowski – Hold Fast to Dreams | Aimee J.
It’s Episode 100 and my guest is Dr. Freeman Hrabowski. Since 1992, he has been the president of MY university, UMBC (the University of Maryland, Baltimore County). He is a consultant on science and math education to national agencies, universities, and school systems. He was named one of the 100 Most Influential People in the World by TIME in 2012. With philanthropist Robert Meyerhoff, he co-founded the Meyerhoff Scholars Program in 1988, which is open to all high-achieving students committed to pursuing advanced degrees and research careers in science and engineering, and advancing underrepresented minorities in these fields. 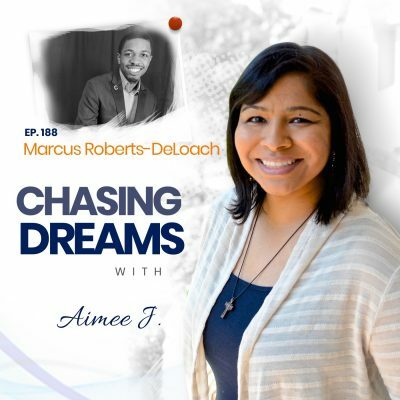 He is a much sought-after speaker, a busy man, a mentor, a friend, and I am blessed to have him as a guest for this 100th episode. Thanks, Doc, for coming on the show! Do I want to be excellent? How do I go about doing it? Each person makes decisions every day that affect the path they take. We all have chances and choices that determine our destiny. To be excellent, it takes a strong sense of self, grit, and hard work. Many young people today don’t understand what it means to have passion, resilience, and to never give up. 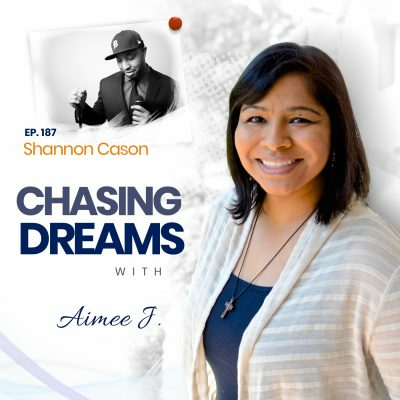 What do you do when obstacles come? Dr. Hrabowski explains the importance of teaching students how to learn and how to succeed, but it can’t stop there. We have to teach them how to fail. We all get knocked down by life and we have to know how to deal with those experiences. The worst thing is NOT to fail, but to fail to strive to be better than you thought possible. He shares his love for innovation in education in going against tradition. What does it mean to be a champion for someone? It goes beyond mere mentorship, but includes giving back by being an example. Every student needs a champion, an advocate, and we need to give opportunities to shine for people of ALL backgrounds, not just people who are just like us. Part of the challenge is how to groom champions of all backgrounds, who will be those advocates for young students.